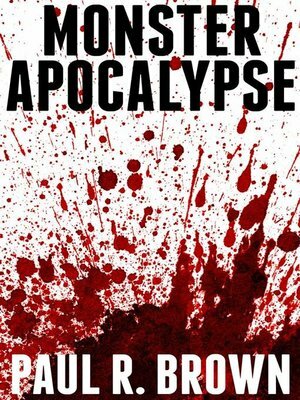 When a worldwide monster invasion brings civilization to a crashing, blood-soaked halt and puts humanity on the Endangered Species list in the space of a single afternoon, 23-year-old misanthrope Fay Tucker must set out across the ruins of northeast Ohio in search of her little sister Daisy. To see her mission through, the embittered wannabe hermit is forced to associate with "those treacherous simians" (a.k.a. human beings) and soon becomes the nucleus of a small group of equally dysfunctional young women. As their quest takes them from the corpse-strewn streets of suburbia to the red-litten alleys of a city ablaze with unholy fire, from a harpy-besieged National Guard base to an amusement park turned ogre-run death camp, the women are forced to contend with both demons within and monsters without, and Fay finds herself forming bonds with her allies that may prove too strong for even her prickly soul to resist. If, that is, she—and they—can stay alive that long.